The Escape shows what happens when a mother decides to walk away from her family in an attempt to save herself. The problem is whilst the film is beautifully shot with a tour de force performance from Gemma Arterton it doesn’t quite manage to escape from the obvious flaw of a paper thin script. Tara (Gemma Arterton) is married to Mark (Dominic Cooper). 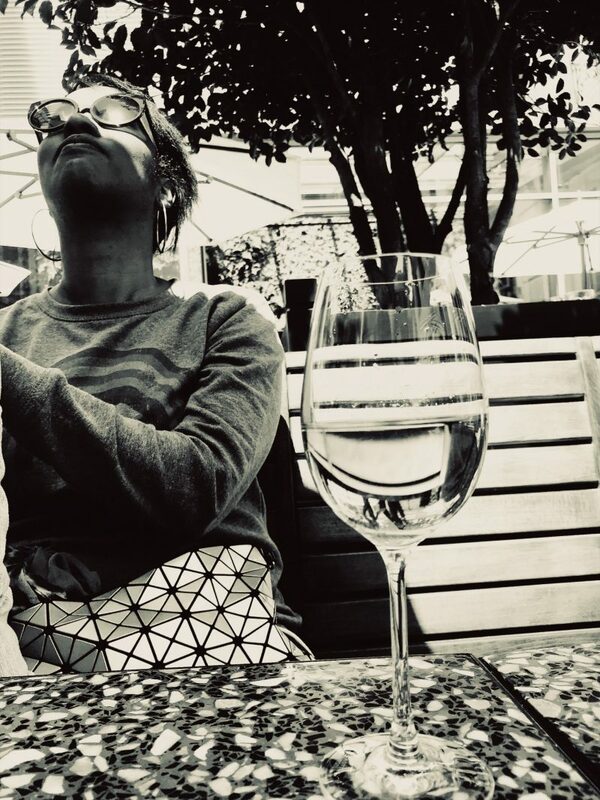 Her days are filled with the monotony of being a stay at home housewife and mother in a nondescript middle-class housing estate with two young children that go to primary school. She desperately wants something, anything to alleviate the boredom. Her husband doesn’t understand when she says she is sad and her mother Alison, played by the brilliant Frances Barber, tells her it is just a phase. It is only when she decides to walk away from it all and hop on a Eurostar to Paris that everyone realises that Tara is serious. Yes! The Escape tackles the ultimate taboo – a mother leaving behind her husband and two young children because she can no longer cope and wants something more for her life. Men leave but a woman and a mother leaving her children. This film really looks at what many mothers, who some consider lucky because they stay at home, really face on a daily basis- boredom! Writer/director Mark Dominic’s film is both diverse, interesting and at times unbearable to watch as we see Tara struggle with the episodes of depression that engulf her and is unable to engage with the world around her. The Escape is an interesting attempt at showing mental health – depression in a stay at home mother. Even though she apparently has everything, the character of Tara still chooses to walk away from it all. The episodes of depression are well shown but the husband’s character isn’t as well formed as it should have been so he comes across as an ignorant brute which isn’t necessarily true. Tara’s escape to Paris is interesting. However, what is jarring from a female point of view, this film is written by a man, is that Tara decides to sleep with the first man she meets in Paris. This is clearly what a man would do. However, women do not always seek a sexual release after escaping a situation. In my view, the flirting would have been enough for the character who has just left a marriage in which she felt lost in. The tension of the first hour was good but in the last 40 mins the film falls apart. The actors were apparently allowed to improvise a lot of their dialogue in that sort of Terrence Mallick style and, well, this is the type of film that needs a solid script. The only character that felt as if it had any depth was that of Tara. The Escape felt episodic which worked for the first hour but doesn’t provide any satisfactory resolution when it finishes as we realise that the beginning is the end and vice versa. 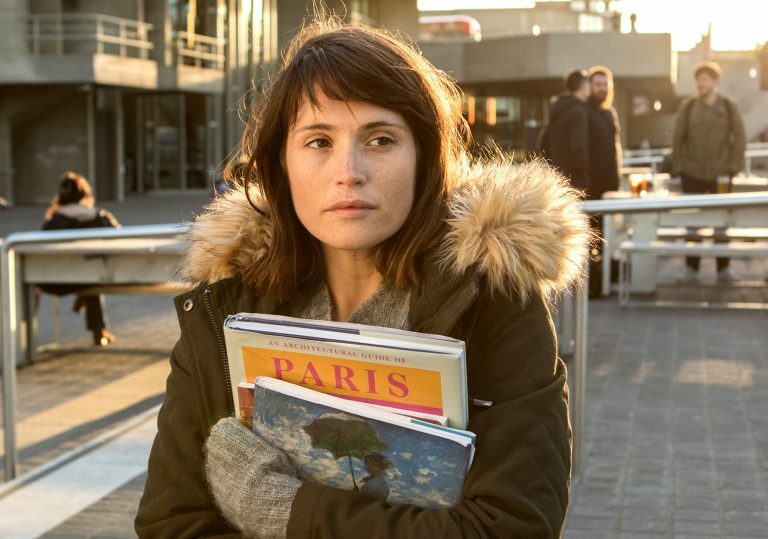 Whilst Gemma Arterton gives an incredible performance it is hard to engage with her character after the moment of escape which is crucial to the success of the film. I think this film should be seen as we need more films like this shattering taboos. In order to see more interesting films we must support them in the cinema, except maybe go on a cheap ticket day. The Escape is released in cinemas across the UK on Friday 3 August.